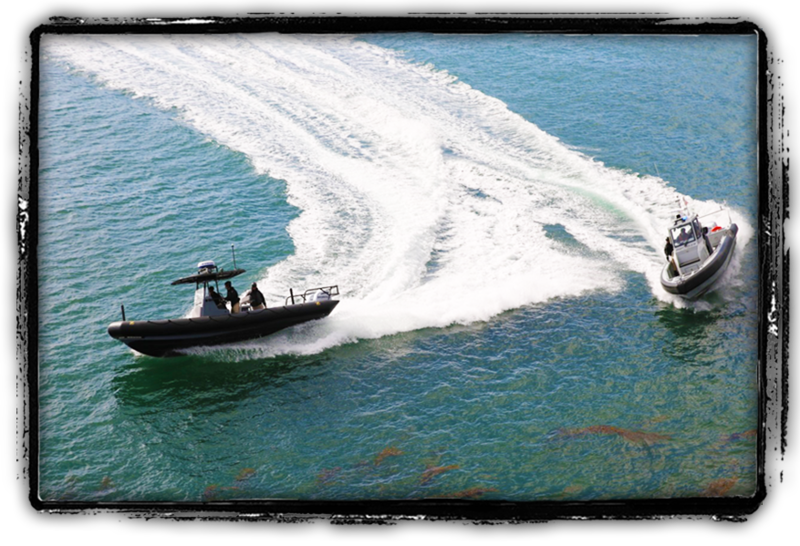 The Division of Boating and Waterways (DBW) Marine Law Enforcement Training Program provides training courses statewide to local law enforcement officers, harbor patrol officers, lifeguards, and other first responders that work in a marine patrol environment. 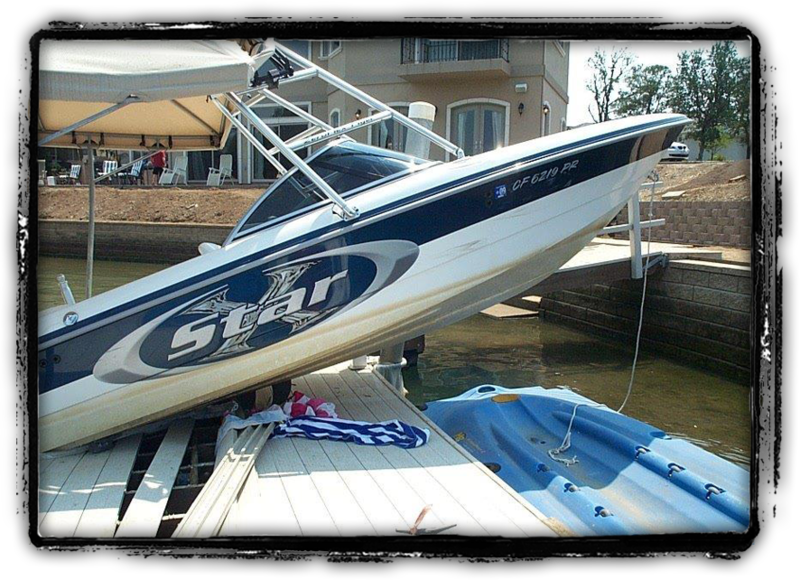 Statewide training ensures uniform enforcement of boating laws on all California waterways. 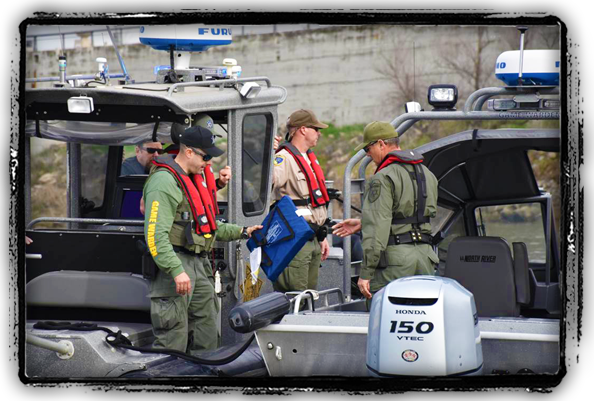 With more than 100 local government agencies providing boating law enforcement in California, the purpose of the training program is to provide comprehensive, current, and effective training courses with reliable consistency. 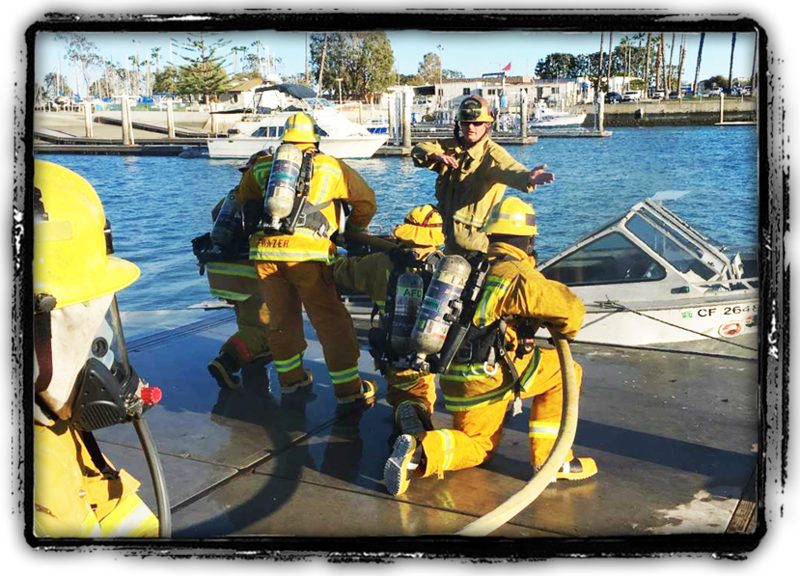 Division of Boating and Waterways training courses are designed to accommodate all levels of boating skills. 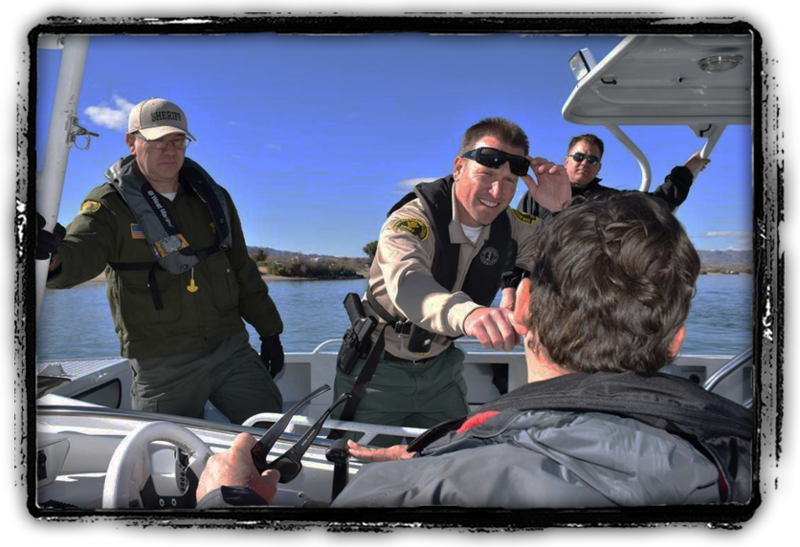 Fundamental courses for new boat patrol officers include: Basic Maritime Officer's Course, Inland Boat Operator, Boating Under the Influence, and Basic Accident Investigation. 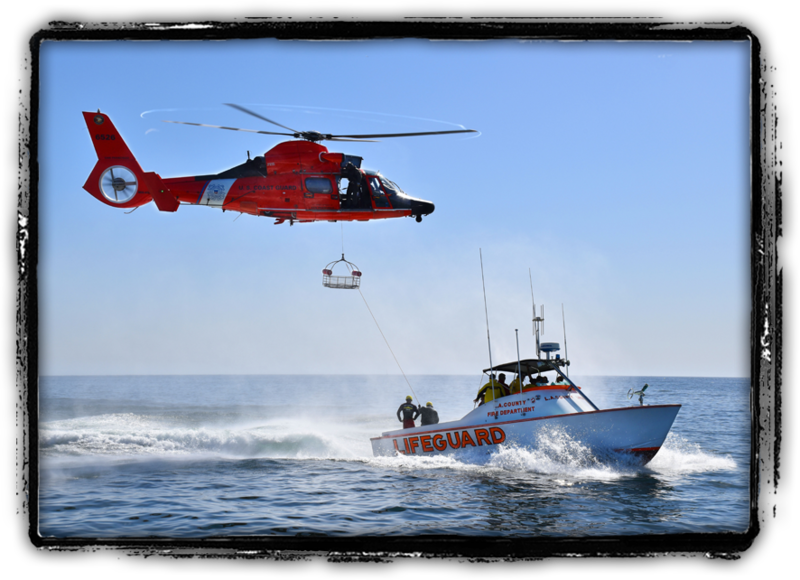 More advanced courses for experienced boat patrol officers include: Advanced Maritime Officer's Course, Rescue Boat Operations, Marine Firefighter Operations, and Rescue Water Craft. All DBW training courses are certified by the California State Commission on Peace Officers Standards and Training (POST). Participants who successfully complete POST certified courses may receive reimbursement through POST Plan IV, provided that their agency participates in the POST Reimbursement Program. 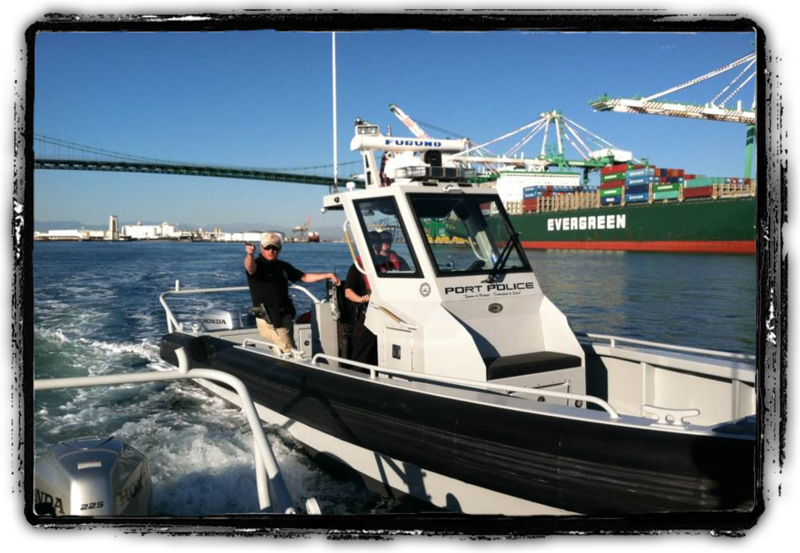 For agencies that do not participate in the POST Reimbursement Program and/or for training courses that are not yet POST certified, reimbursement for costs may be covered through the Marine Law Enforcement Training Program MOU based on available funding. Instructions for the MOU may be found through the Related Pages section on the right. Reimbursement may be made at State rate for lodging, per diem, mileage, etc., based on available funding. 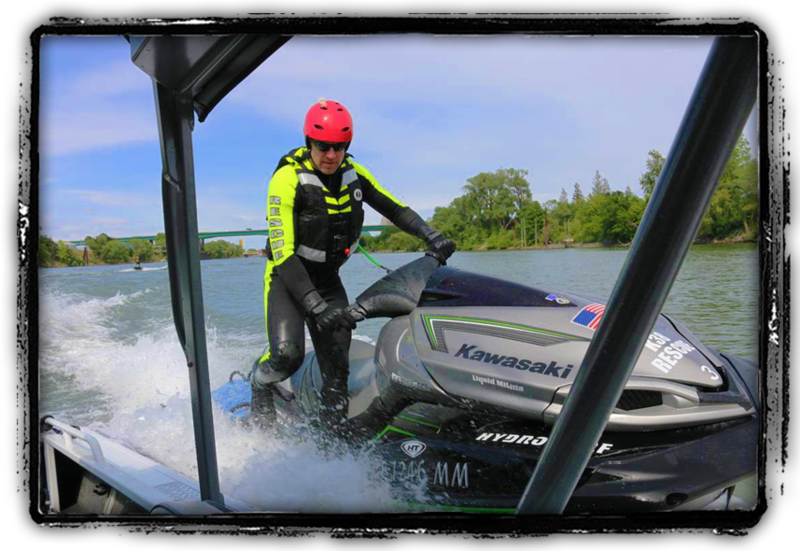 Boating safety officers wishing to attend a DBW course must be assigned to a marine patrol unit and must meet the prerequisites listed in the course description(s) in the Training Calendar. Registration requests are to be submitted online through the Online Registration link.